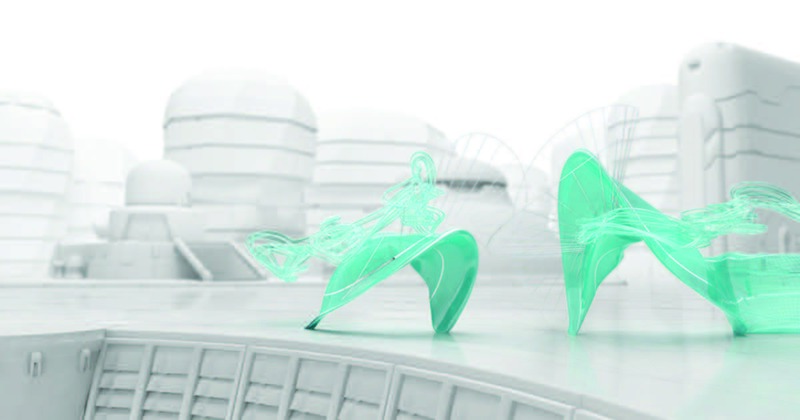 Save 15% on the latest Autodesk software when you trade in. For a limited time only you can save up to 15% on 1 or 3-year subscriptions to industry collections and most products when you trade-in your perpetual license. You'll have access to the most essential Autodesk software and services in one package - simply, conveniently, and at an attractive price. Also, if you're not satisfied with the new subscription you can switch back to the perpetual license. Offer ends July 20th - don't miss out!